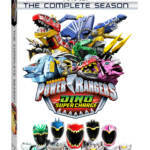 Lightning Collection Dino Charge Red Ranger Now Avalaible For Pre-Order! 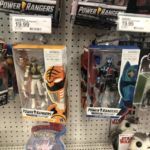 If you’ve been keeping up with some of our pre-Toy Fair coverage, then you might recall that Wave 1 of Hasbro’s much-anticipated Lightning Collection line up was revealed late last night. 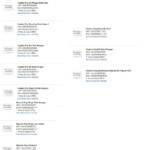 Among those, was a Lightning Collection Dino Charge Red Ranger figure. As of this writing, the figure is now available for pre-order on the new Hasbro Pulse store with that pre-order link we now have our first clear image of the packaging and a new accessory: an alternate unmorphed head depicting actor Brennan Mejia as Tyler! 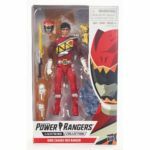 Lightning Collection Dino Charge Red Ranger will retail for $19.99 and will be hitting store shelves April 22nd 2019.